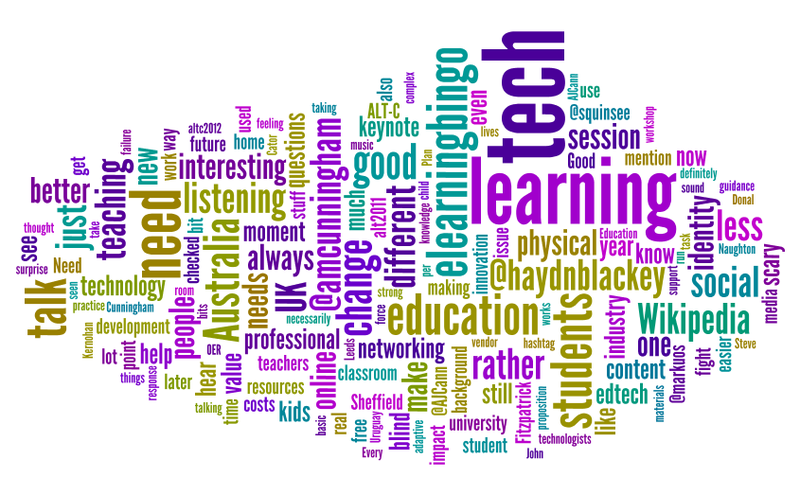 Being a curious soul, I decided to Wordle the tweets I'd done during ALT-C 2011 to see what key themes or words emerged. Interestingly, tech balanced evenly with learning... and noticing the prominence of my 'elearningbingo' tag* in there - it's clear that there's still a fair bit of jargon kicking around. What is good though is that there isn't tons of mention of particular tools - things that stand out are education, change, need, listening, interesting, teaching, students, good, talk - and these are far more important than the technical specifics. Possibly that's what my ear is listening out for! But, a lot of going to these things is filtering to get to the heart of what will get you thinking and moving forwards. Making connections between ideas and having that moment of pause which is so important. Anyway, off for a mull (and a sleep!). These things sure are tiring! I work at the University of Derby as the Senior Learning Technology Adviser in the Institute for Learning Enhancement and Innovation. 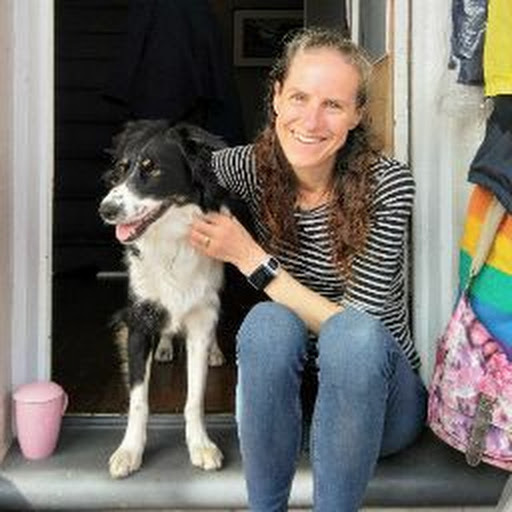 Was previously the Learning Technologies Manager at the University of Sheffield; have worked for the Open University as an Associate Lecturer / Consultant; and also as Senior eLearning Developer at Nottingham Trent University. I'm on the development group for CMALT (for the Association for Learning Technology) and the Academic Support Group for UCISA. I'm interested in the impact of technology on learning and everyday life... and curious about most stuff! I've been taking a photo a day for the past couple of years and have loved photography for far longer than that. This is my personal Google account.